Hospitality remains one of the healthiest, fastest-growing industries in the United States. According to the Bureau of Labor Statistics, there are more than 845,000 hospitality businesses operating throughout the country as of Q4 2017, up from 826,000 in Q1 2017. Whether you live on the East Coast, West Coast or elsewhere, there are probably employment opportunities available in the hospitality industry. To determine if this career path is right for you, though, you must first familiarize yourself with this industry and what makes it unique. So, what is the hospitality industry? Let's take a closer look. The hospitality industry is a large sector of service-oriented businesses that rely on creating strong, positive customer interactions. Not all businesses need strong customer interactions. Manufacturing companies and product suppliers, for example, often work behind the curtains to build and distribute products. Hospitality, businesses, on the other hand, deal with customers on a daily basis and must foster positive relationships in order to thrive. There are several characteristics of the hospitality industry that makes it unique, one of which is its emphasis on soft skills. Also known as people skills, soft skills are skills that directly affect a worker's ability to communicate with both customers and other workers. Businesses in the hospitality industry shouldn't ignore customer reviews. According to research cited by Yelp, nearly three-quarters of consumers trust online reviews as much as personal recommendations. If a customer has a negative experience with a hospitality business, he or she may share that experience online. Unfortunately for the business, this review may deter other prospective customers from visiting their establishment and buying their products and services. To prevent this from happening, hospitality businesses must provide exceptional service that exceeds their customers' expectations. 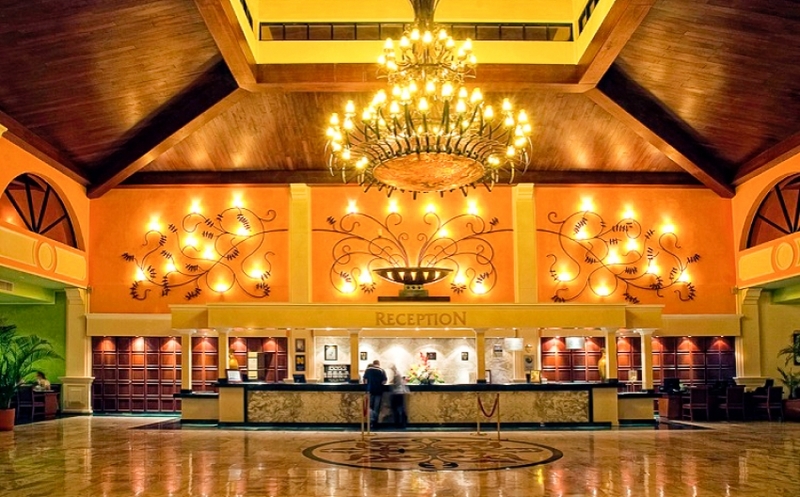 Perhaps the most well-known type of hospitality business is hotel and lodging. Hotels offer more than just a place for visitors to sleep; they a friendly atmosphere while catering to the needs of their customers. Statistics show that the hotel industry is expected to grow by 5% to 6% through the end of 2018 which will only increase the already high demand for employees with hospitality training and skills. Another example of a hospitality business is food service. Although a restaurant may offer five-star chef-prepared meals, the business will not thrive unless it offers excellent customer service as well. Other examples of hospitality businesses include tourism businesses, cruise lines, theme parks, and airlines.